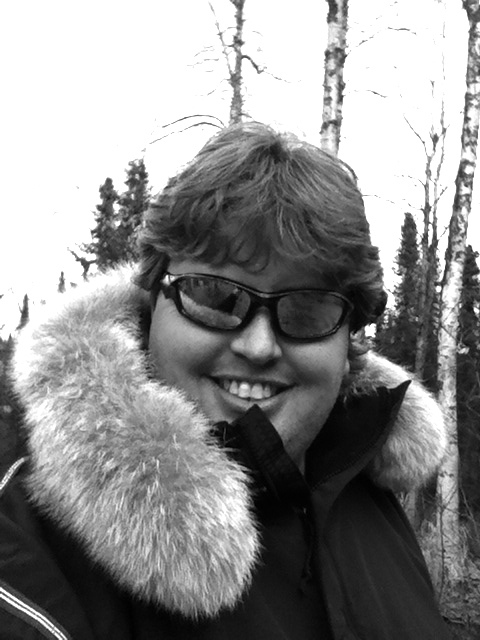 Robert Forto is the producer of Dog Works Radio that has been on the air since 2009 and is currently simulcast on a local radio station, KVRF in Palmer, Alaska. and is the training director for Alaska Dog Works where they train dogs for canine obedience, working dogs, therapy dogs and service dogs for clients all over North America. He is also a dog musher and he and his wife operate a 40-dog mushing kennel in Willow, Alaska, called Team Ineka. They can often be seen at local races and leading expeditions in the Alaska backcountry with outdoor leadership students at the University of Alaska. Robert recently got involved with scuba diving and is looking forward to diving with Great White sharks in Mexico. It is a trip he has dreamed about since he was a little kid and saw Jaws for the first time.